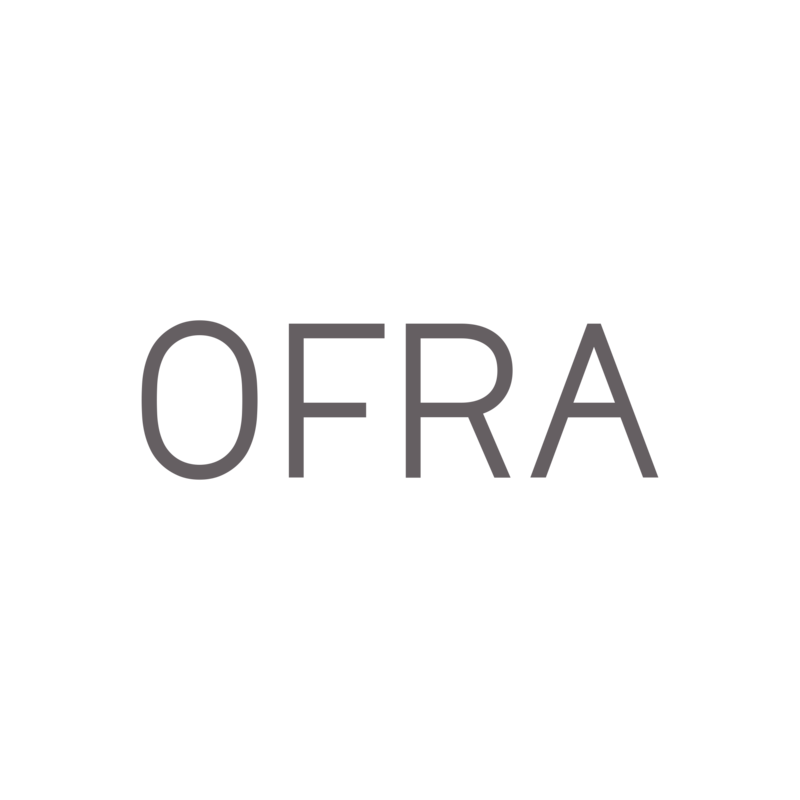 OFRA Cosmetics takes pride in its high quality and innovative formulas. When purchasing directly from OFRACosmetics.com or from an authorized retailer you can be sure that the products you pay for and receive are authentic. For a complete list of our authorized distributors please click here. Counterfeit products do not reflect our standards. A good indicator of authentic or counterfeit will be the price; if the deal looks too good to be true, it probably is. For more information on discerning counterfeits when shopping via secondary online retailers, such as eBay, Amazon, Wish, etc., you can learn how to spot fake makeup by reading our blog. One last tip: Check out this video found by our beauty experts! And remember, be careful! We don't want this to happen to you! If you have any questions, then please contact support@ofracosmetics.com.